Need warmth while not compromising on style? ZEEN by Cambridge is here to add style to your closet. As the peak days of the frosty season is making every soul shiver, none of your stylings would be complete unless a warm thing is added to it. For the girls, fashion statement still matters so you can’t rely on rough looking, outdated uppers and taking that into consideration; this designer brand is being presented to you. A tag that has stepped into women clothing line has proven itself to be at a competitive level with all other famous women clothing brands. Cambridge was earlier men’s apparel retailer and then, recently enhanced its vision and formed women point naming it Zeen.Today we are sharing the latest winter collection of Ladies sweaters and cardigans that will keep you warm as well as stylish this winters! Continuing with the legacy of Cambridge in quality and modernization, Zeen redefines the clothing for this winter through its spectacular designs. ZEEN–‘Woman of Substance’ is about being original and freely innovative. Cambridge defines Zeen in apparel needs of women of today by fine clothing items at a quality of level best. The National stores of the brand are in Rawalpindi, Islamabad, Karachi, Lahore, Multan, Faisalabad and international one is in the UK. 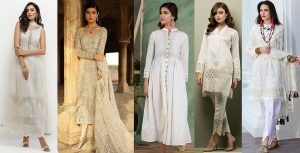 Serving its customers with summer and winter ready to wear and stitched collections, now this brand has launched its winter wear assortment for women in its very own using and graceful style. 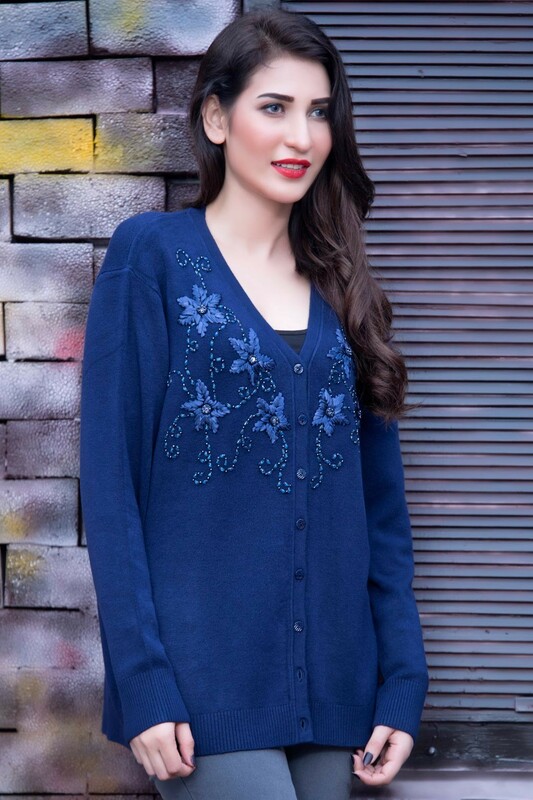 Zeen By Cambridge Ladies Sweaters & Cardigan Collection 2017-2018 offers a range of stunning winter wear in a variety of latest styles. Some theme pullovers are the Green cardigan with wide ribbed neck and overlapping placket also cropped length; rib trimmed crew neck and cropped for a midriff flaunting Look sweater; silver threaded lilac sweater. V-neck sweater framed with a button and styled with ribbed cuffs and hem; Turtleneck sweater with long sleeves; lace pattern knitted sweaters; woollen one with crisp stripes; Cowl neck and long sleeved pullover; sleeveless cardigan, The Classic loose cardigan in Camel-off, open front geometric pattern cardigan, and sweaters. Moreover, Open front cardigan with three-quarter sleeves, ribbed edges, netted sweater, weaved sweaters with front patterns and much more make this whole new array a superb one.